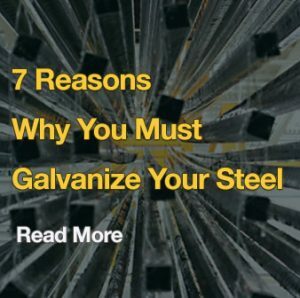 The unique nature of the galvanizing process provides a tough and abrasion resistant coating which means less site damage and speedy erection of structures. 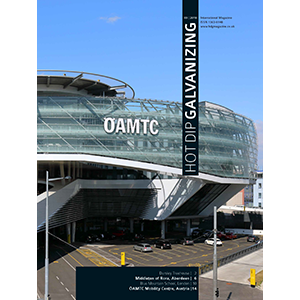 Unlike most coatings, which rely solely on preparation of the steel to obtain adhesion, hot dip galvanizing produces a coating bonded metallurgically to the steel. 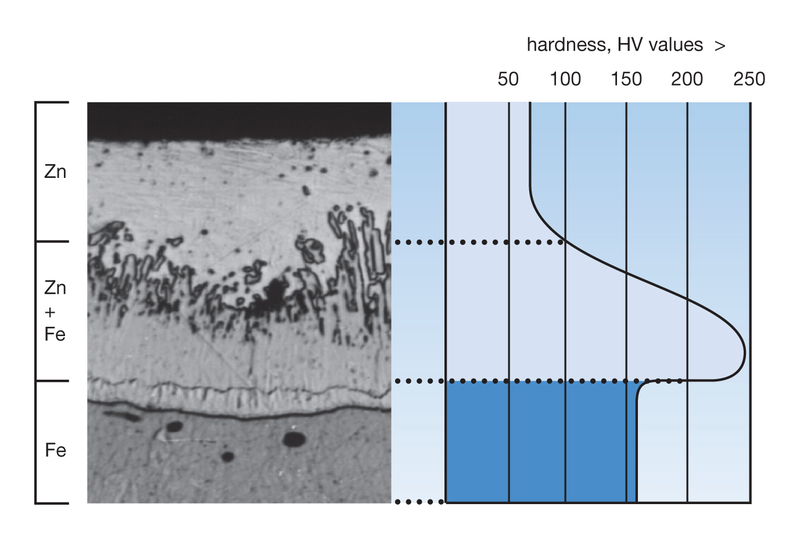 In other words, the iron and zinc react together to form a series of alloys which make the coating an integral part of the steel surface with excellent cohesion. Resistance to mechanical damage of protective coatings during handling, storage, transport and erection is very important if the cost of ‘touching up’ on site is to be avoided. 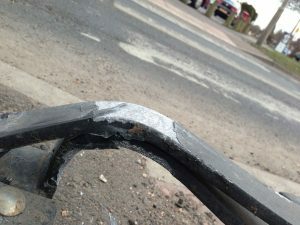 The outer layer of pure zinc is relatively soft and absorbs much of the shock of an initial impact during handling. The alloy layers beneath are much harder, sometimes even harder than the base steel itself. This combination provides a tough and abrasion resistant coating.